Pablo Picasso is Malaga's most famous son. Born in Malaga in 1881, Picasso only lived in the city for a few years. Nonetheless, his connection to various venues is widely emphasized. The artist's birthplace, Casa Natal, is now an official heritage site and museum. Picasso's father, who was also an artist, rented the first floor of this mid-19th century building from 1880 to 1883. In 1998, the building was taken over by the Picasso Foundation and includes exhibits of artifacts and works by both father and son. It also houses the foundation's offices and a research library. Picasso' birthplace is in the Plaza de Merced. 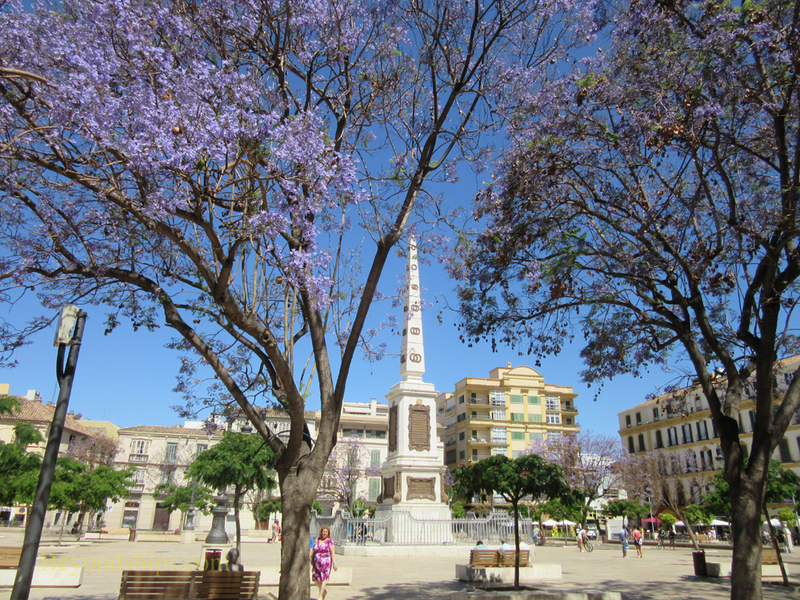 A large open space with flowering trees, the plaza retains a 19th century atmosphere. 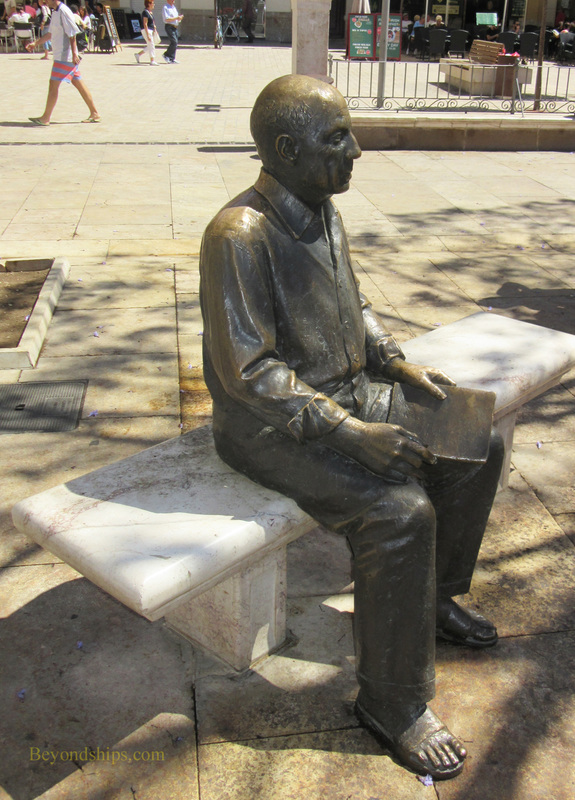 On one of the benches sunning himself is a life-size bronze statute of Picasso. It depicts him, not as he was when he lived in Malaga but rather after he had achieved international fame. 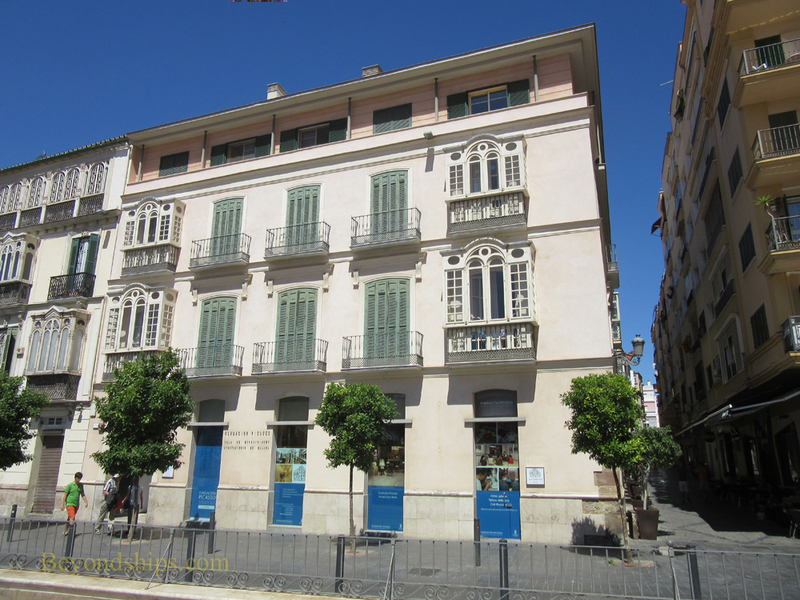 The Picasso Museum Malaga is home to some 200 works by Pablo Picasso. These include paintings, ceramics and sculptures from the private collections of the artist's family. 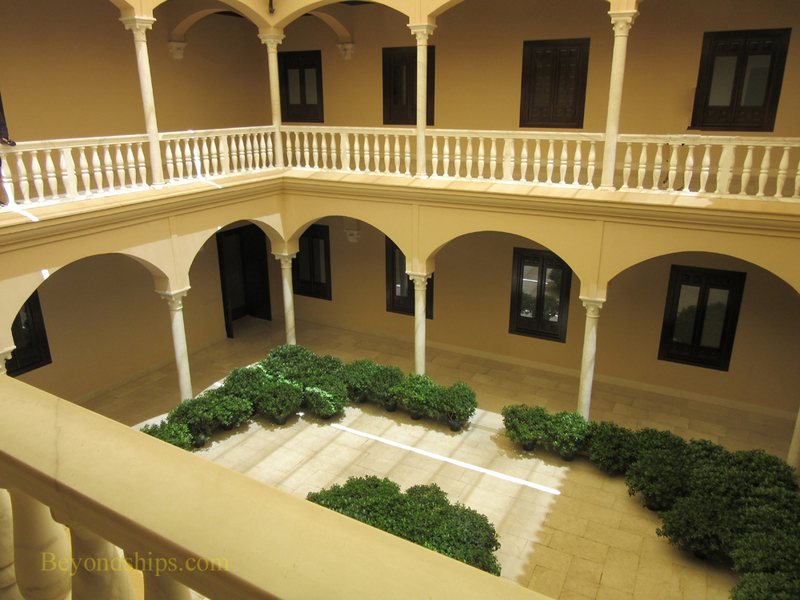 The Museum is housed in the Buenavista Palace, a national monument, which dates from the 16th century. It includes a pretty courtyard with a double gallery and a watchtower that was used both for defensive purposes and to see what ships were in the harbor. Originally the home of the Counts of Buenavista, the building became the Museum of Fine Arts in 1913. Reflecting the importance of Picasso to the city, it was decided to displace the Museum of Fine Arts with the Picasso Museum in the late 1990s. Following renovation, the Picasso Museum opened in 2003. Near the Picasso Museum is a museum dedicated to a contemporary of Picasso, artist Felix Revello de Toro, who was also born in Malaga. 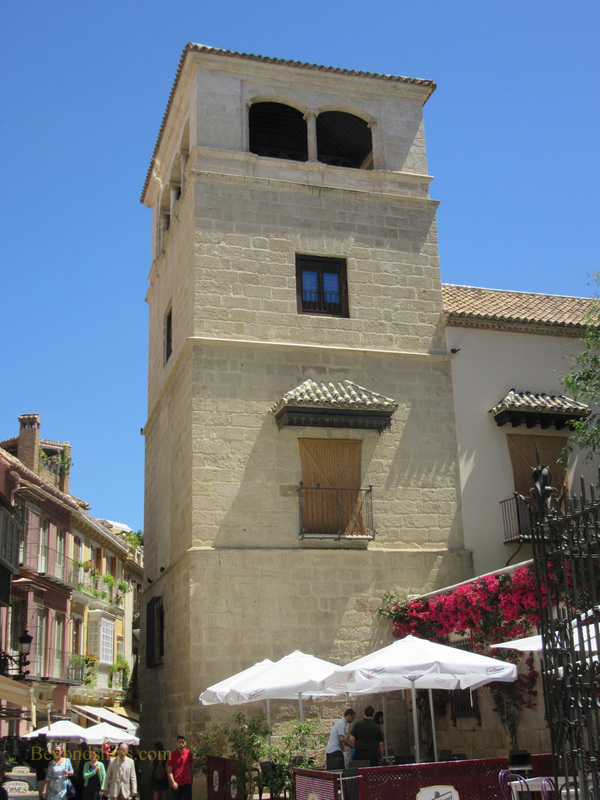 The Museo de Revello de Toro houses some 140 of the artist's works. It is in a building done in the 17th-century Malagueño style, which was once the home of Pedro de Mena, the 17th-century sculptor..